Joyce’s life took a turn for the worse when her boyfriend decided to break up with her. The only thing Joyce ever hoped for was to be able to spend one more day with him. Vincent managed to get into the school he had always wanted and had just recently broken up with his girlfriend, whom he had been dating for the past six months, hoping that he would never have to see her again. Due to a strange turn of events, both of them switch bodies and are forced to see each other. One’s wishes come true, while the other, is devastated. Will a guy be able to handle a girl’s life and would a girl be able to handle a normal guy’s life? What could be even worse than switching bodies with your ex? 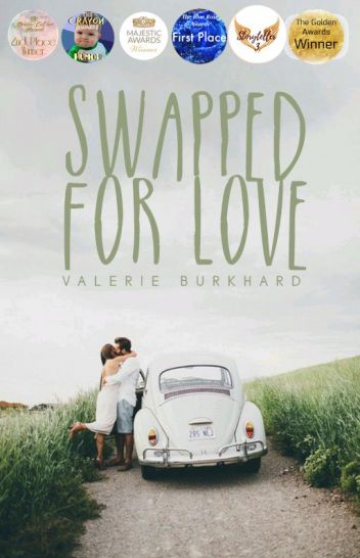 Read “Swapped for Love” here.